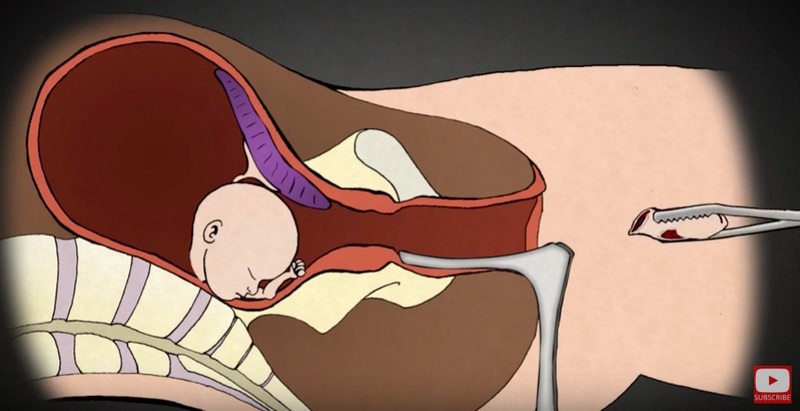 A new video released by the Center for Medical Progress shows Planned Parenthood medical directors and other abortion industry staffers describing abortion. At times, gruesome descriptions of abortions as procedures where babies have their heads removed, legs pulled off, and more are dismissed as “sensationalized.” However, it’s hard to dismiss the words of the doctors and medical directors who do the abortions themselves. Of all people, they surely know how to describe the procedures they commit on a daily basis. UPDATE: YouTube has removed CMP’s video, but it can still be viewed here. How can the country stand by while we commit these atrocities against our own children? 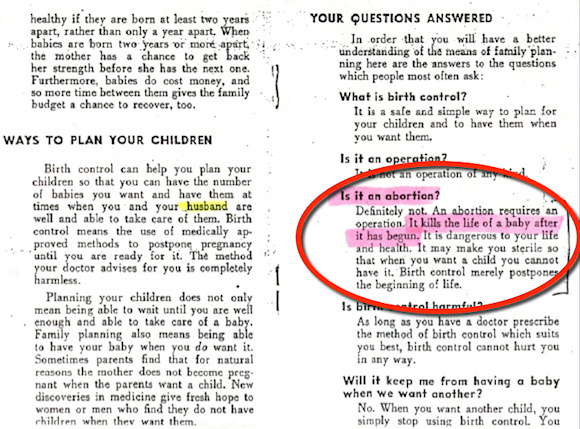 Planned Parenthood and NAF abortionists laugh about heads getting stuck and casually discuss the dismemberment of babies, fully formed, at five and six months. Meanwhile, their public defenders in the media and their paid spokespeople claim that the group is committing no wrong, that it is a public health service. How long will we be blind to the brutal destruction of these vulnerable babies? Federal law prohibits selling body parts, yet the new footage also reveals more haggling by Planned Parenthood executives. The searing injustice of our time is not the selling of those parts, but the fact that a ‘doctor’ can legally tear apart a fully formed baby, as long as that child remains in his mother’s womb. To take a stand, join the effort to end the taxpayer funding of Planned Parenthood: https://www.liveaction.org/petition.